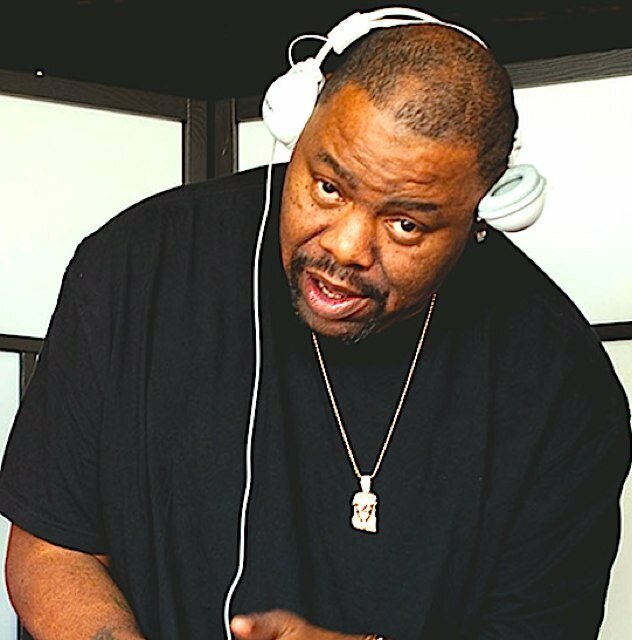 Biz Markie, is an American rapper, beatboxer, DJ, actor, comedian, singer, reality television personality and commercial spokesperson. He is best known for his single “Just a Friend”, an American Top 10 hit in 1989. In 2008, “Just a Friend” made #100 on VH1’s list of the 100 greatest hip hop songs of all time. Biz Markie lives in Howard County, Maryland and has helped support County Executive Ken Ulman during his fundraisers. Markie released his debut album, Goin’ Off, in 1988, which attracted a fair amount of attention, largely due to the lead single, “Make the Music With Your Mouth, Biz”. The album also featured the underground hit singles “Nobody Beats The Biz”, “Vapors”, and “Pickin’ Boogers”. On October 10, 1989, Biz Markie’s second studio album, The Biz Never Sleeps, was released on Cold Chillin’/Warner Bros. Records, produced by Biz, his cousin Cool V and Paul C. The single “Just a Friend”, in which he alternates between rap and singing, became Markie’s most successful single, reaching #9 on the Billboard charts. The song interpolates the 1968 song “You Got What I Need” by singer/songwriter Freddie Scott, whose basic chord and melody provided the base for the song’s chorus. “Just A Friend” was ranked 81st on VH1’s 100 Greatest One-Hit Wonders in 2000, and later as number 100 on VH1’s 100 Greatest Songs of Hip Hop in 2008. Markie’s third studio album I Need a Haircut was released on August 27, 1991, on Cold Chillin’/Warner Bros. Records and was produced by Biz Markie and his cousin Cool V.